They don’t call it America the Beautiful for nothing, people. This summer, buckle up and soak in the greatness on one of these ten scenic drives from sea to shining sea. 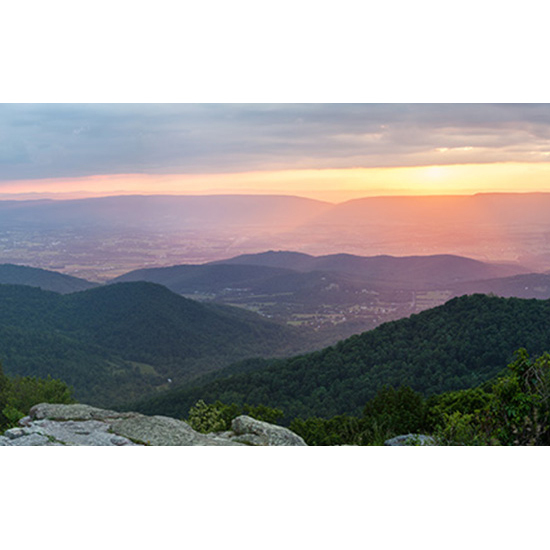 Ride high along the top of the Blue Ridge Mountains for 105 miles through Shenandoah National Park, and you can glimpse black bears, pull over to take in the vistas at 75 overlooks or hike part of the Appalachian Trail. 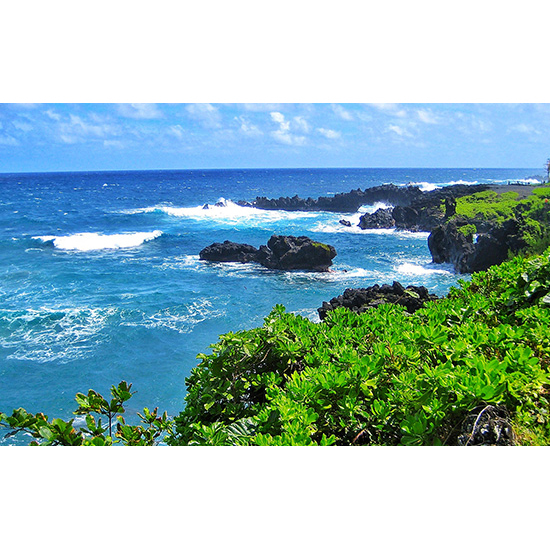 Give yourself plenty of time to linger on this hugely popular 50-mile stretch along Maui’s northeastern shore. Waterfalls, beaches, banana patches, hairpin curves and views, views, views: you’ll want to stop and take a photo every two minutes. 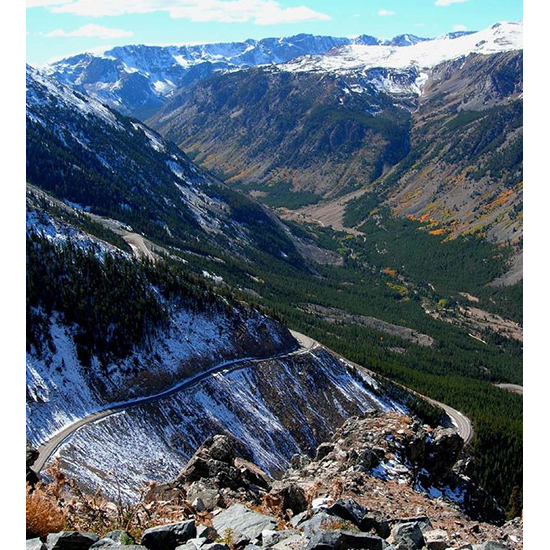 Winding through the Beartooth Mountain Range in Wyoming and Montana, this 68-mile road leads to Yellowstone Park and can be driven in three hours or less. 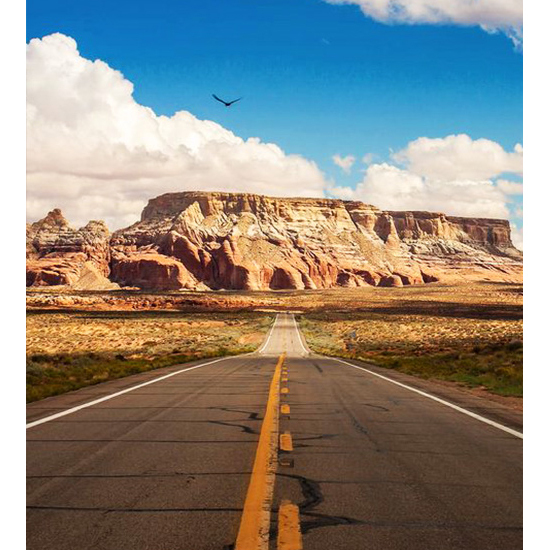 No matter where you start from, a two-hour trip on 89A will reveal some of the most stunning natural wonders on the planet--from red-rock formations to lush forests blanketing jagged, glacier-carved terrain to the biggest hole in the U.S. Pro tip: Stop in Flagstaff for lunch. 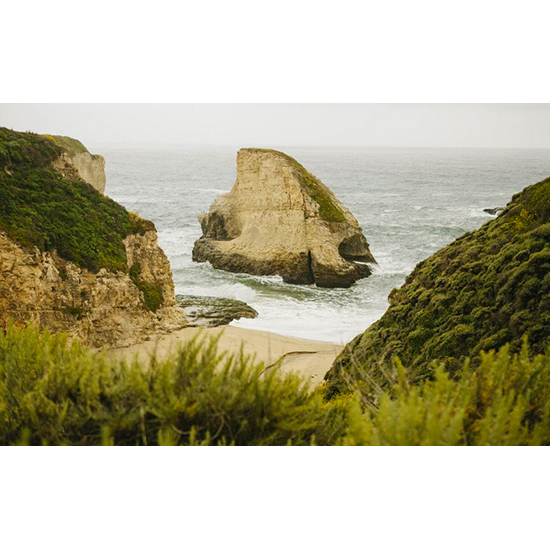 The highest coastal mountain in the U.S., serene waterfalls, sheer cliffs and plenty of twists and turns make the 140-mile jaunt to Big Sur an adventure by the minute. 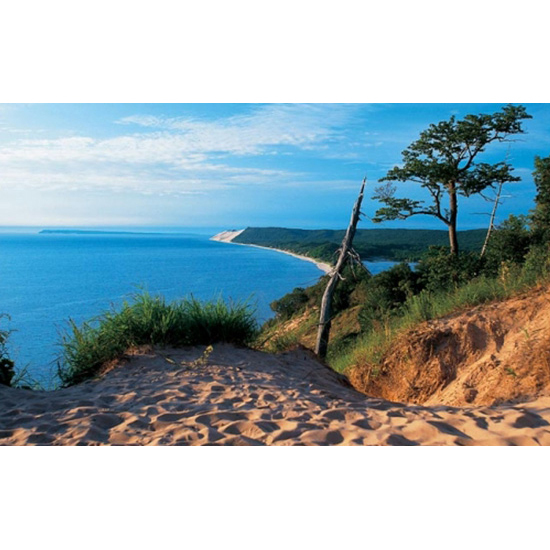 Hugging the Lake Michigan shoreline for 116 miles in the northwest part of the state, this Midwestern marvel will take you through charming towns and lush countryside to the breathtakingly beautiful Sleeping Bear Dunes National Park. You may want to hire a driver for this one. 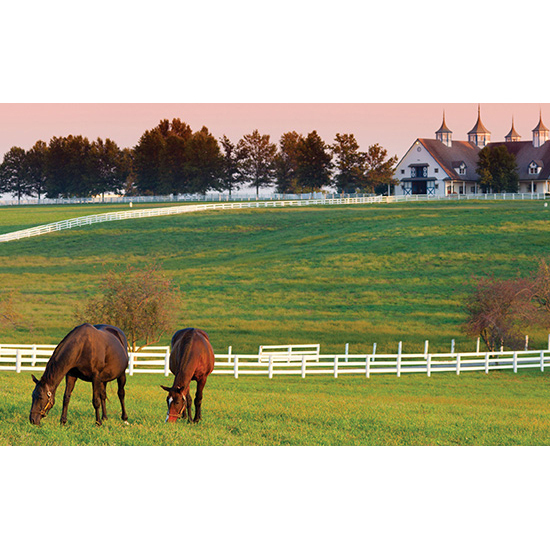 Sample all the bourbon you want while taking in views of rolling green countryside, adorable foals grazing in horse-farm fields, picturesque barns and small towns full of friendly Southerners. This is wine country’s road less traveled—and the way locals prefer to see the region. 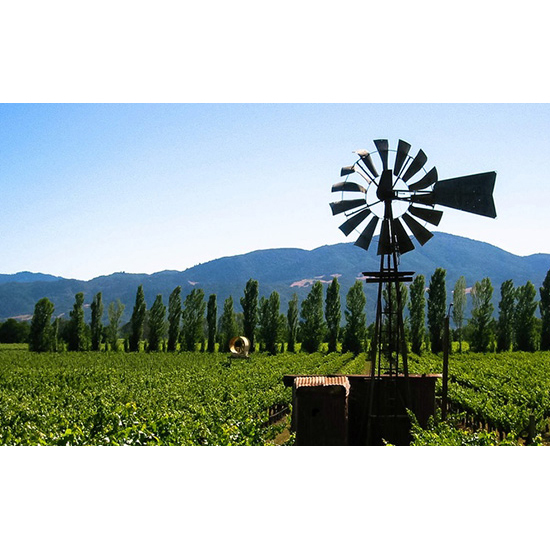 The 29-mile jaunt, which is lined with rolling vineyards, is prime for stopping to enjoy a picnic lunch. 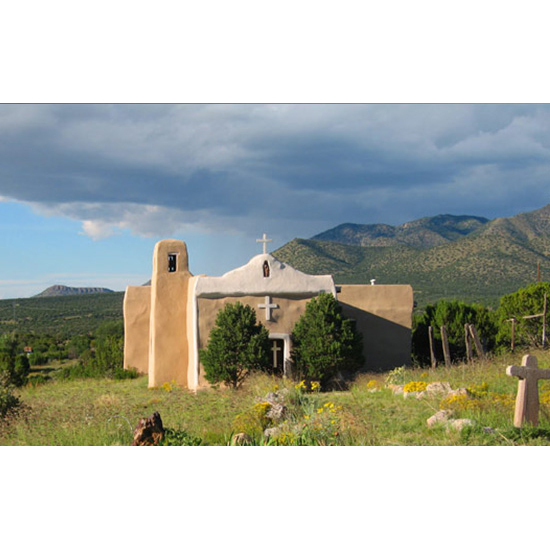 Make your way from Albuquerque to Santa Fe along this striking, 50-mile desert route. Pass through historic mining towns now re-emerging as destinations for art, music and restaurants. Up and down you’ll go on the highest highway in Texas, where you’ll see mountains, wildflowers and gorgeous rock formations. 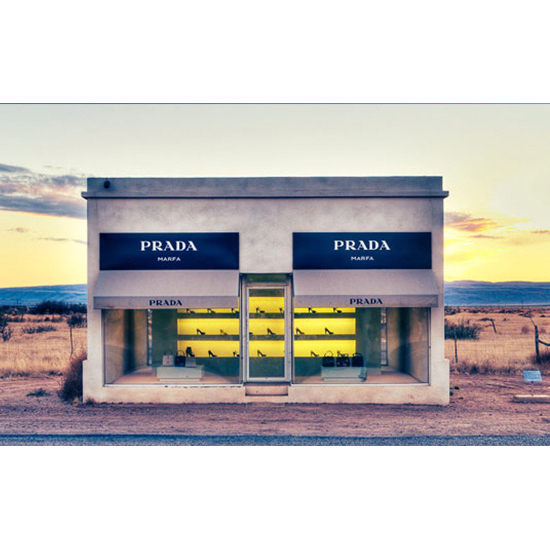 Don’t forget to stop off at the Prada store in the not-at-all-bustling nearby town of Marfa.